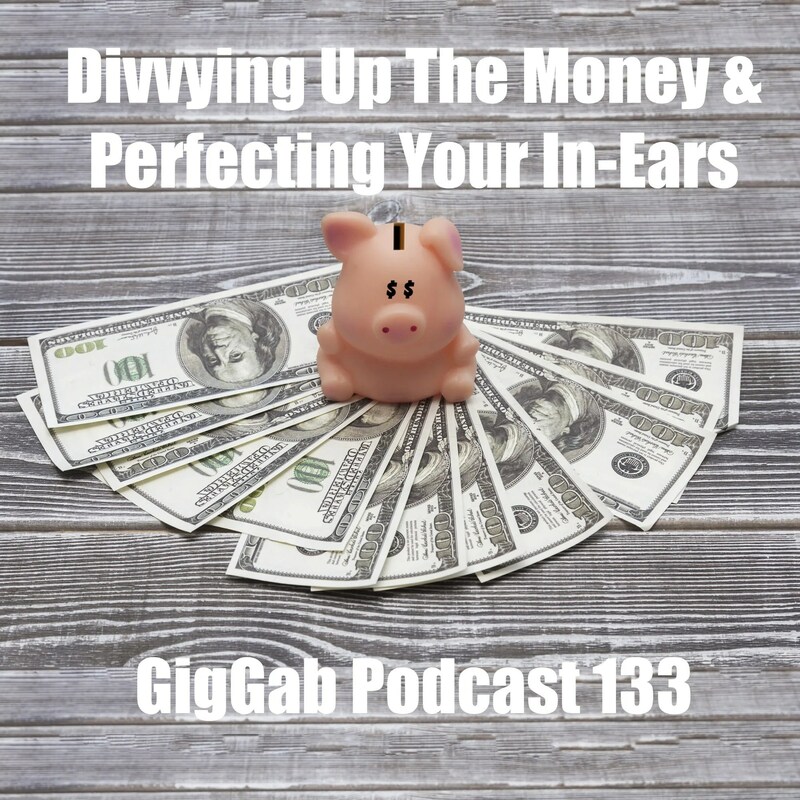 How does your band divvy up gig money? Is there transparency or is it just flat-rate and that’s that? Paul and Dave talk through the finer (and not-so-finer!) points of this. Then it’s time to revisit the in-ears conversation, this time focusing on perfection. First though, Dave’s Gone Skiing… and he loved it, but not in the way you’d think. Listen in for more! 00:01:33 Amped after a gig… it happens to all of us! 00:02:16 Water is the key to the next day! 00:05:59 Dave’s Gone Skiing… and he loved it!